#21 - What Do You Want??? Recorded as the last episode of 2017, here is the first episode of 2018! 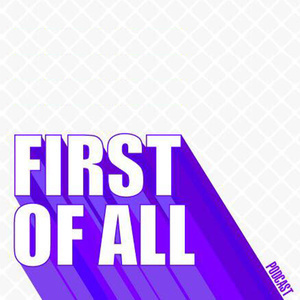 On this episode of First of All, Minji reflects on the crazy, difficult, awesome year that was and asks herself (and you dear listeners), what do you want? No really, What Do You Want?!?! Minji talks about growing from a person driven by fear to a person driven by desires outcomes and serving a higher purpose. She also makes a pretty big announcement regarding her own personal future for 2018!